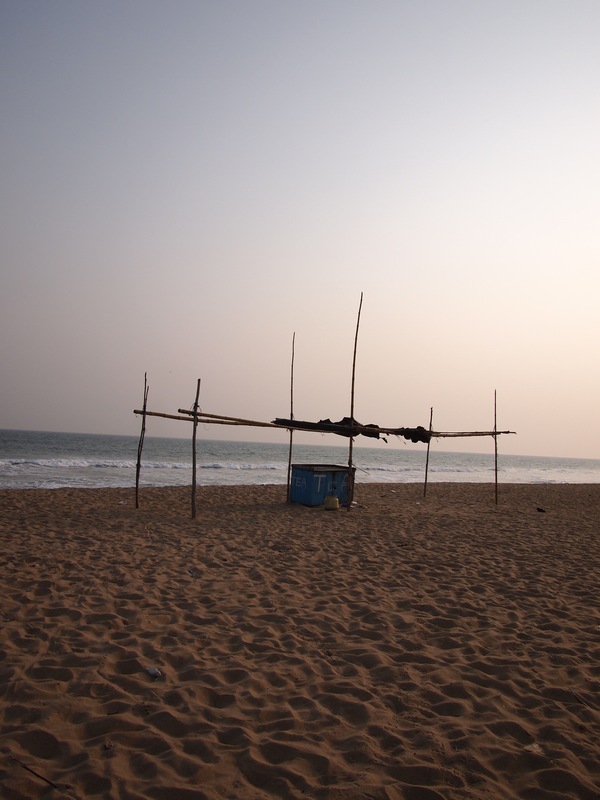 I chose to travel down the East coast of India, on my way to Chennai, to experience the road less traveled. Odisha is certainly a place I loved, but I discovered quite quickly that the less worn path also comes with its challenges, especially for someone with limited linguistic skills. Whilst my rudimentary Hindi was useful in a lot of North India, as I moved into more remote areas it became less and less relevant. In Odisha the local language is Oriya, and whilst I am told it is from the same origins as Hindi, I was definitely challenged, but its all part of the joy of traveling, and it certainly has encouraged me to continue studying Hindi. 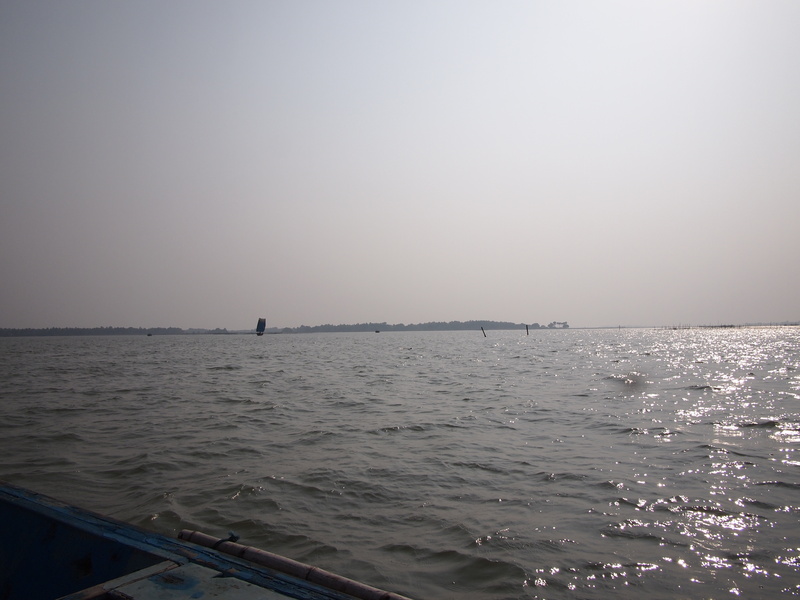 Leaving Puri, I boarded a bus headed for Chilika Lake. I showed the conductor where on the map I was hoping to go and he nodded helpfully and showed me to a seat. After about an hour of driving he came up to me again and asked me to show him where it was I wanted to go again, so I did. He shook his head, laughed and just said “dusro bas”… another bus. Oh oh! 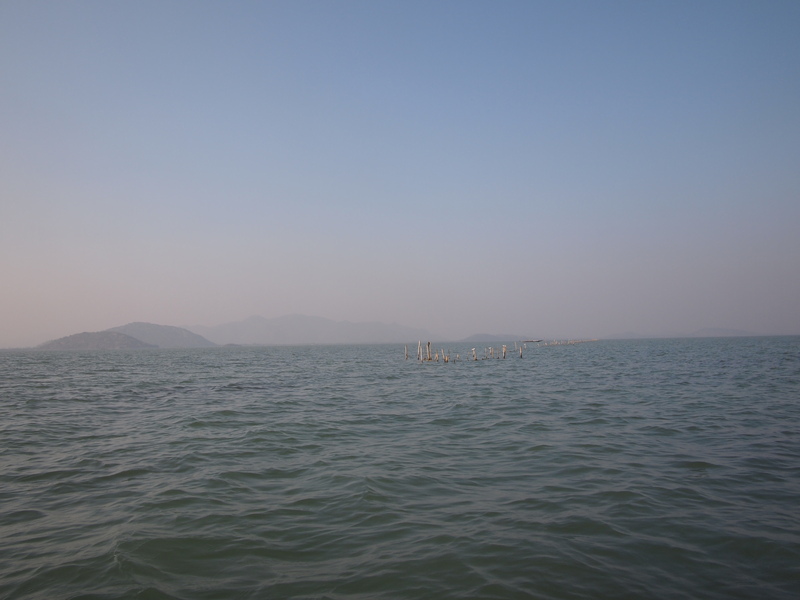 I wasn’t completely on the wrong path, I was headed towards Chilika Lake, just the wrong side of the biggest lake in Asia. Upon arriving in Satapada, it was clear there was only one hotel in town, which was also the local tourism office, so I headed straight there to search for the other bus. There again they laughed, there was no other bus, but I could get to where I needed to go (I had a train booked in 2 days time, so had to find a way to the other side of the lake) by ferry the next day. There was only one ferry a day and it would take about 4 hours. No problem at all, and in the meantime I still had a glorious afternoon ahead of me in these beautiful environs. 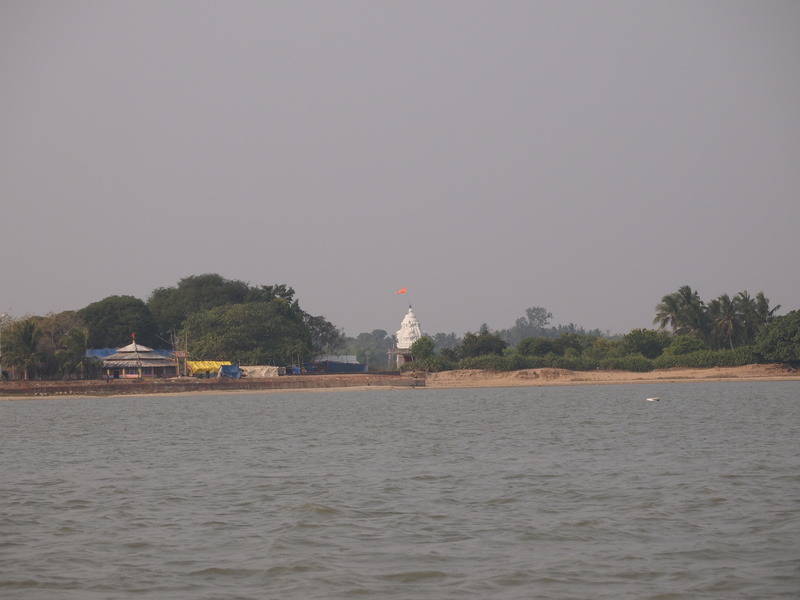 Satapada is a tiny town on the banks of Chilika Lake. There is a small crossroads and a handful of stalls, but not much else. At the jetty I was able to commission a local fisherman to take me out on his boat for an afternoon of sailing. Within 5 minutes of leaving the jetty we encountered dolphins, such peaceful animals diving in and out of the water. Unfortunately my photographic skills were not quick enough to catch them in close range, but if you look carefully in this photo you might just see one. The boat ride took me to through small villages dotted along the coast and to the sea mouth. 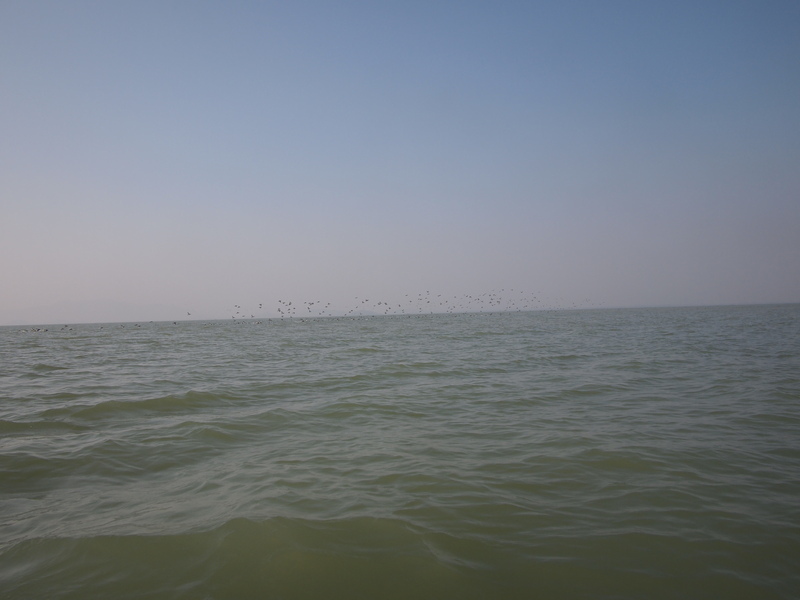 Birds flew around our boat as we sailed along in the silence. There were no other tourists in sight, it really was bliss. 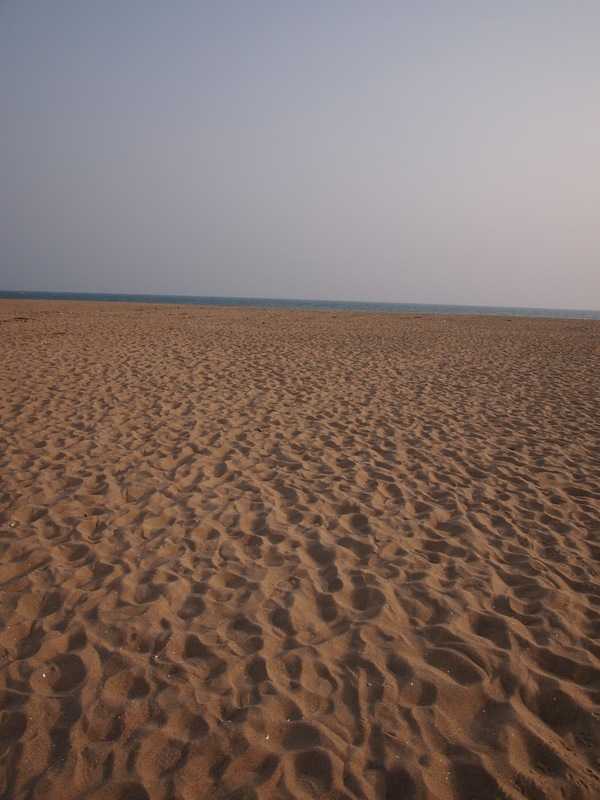 The sea mouth was a long sand bar, the lake on one side and the sea on the other, with a relatively small break which allowed the salt water into the lake. The sand bar was wide, with the yellow grains of sand stretching out to the horizon, with only a glimpse of the sea poking through. 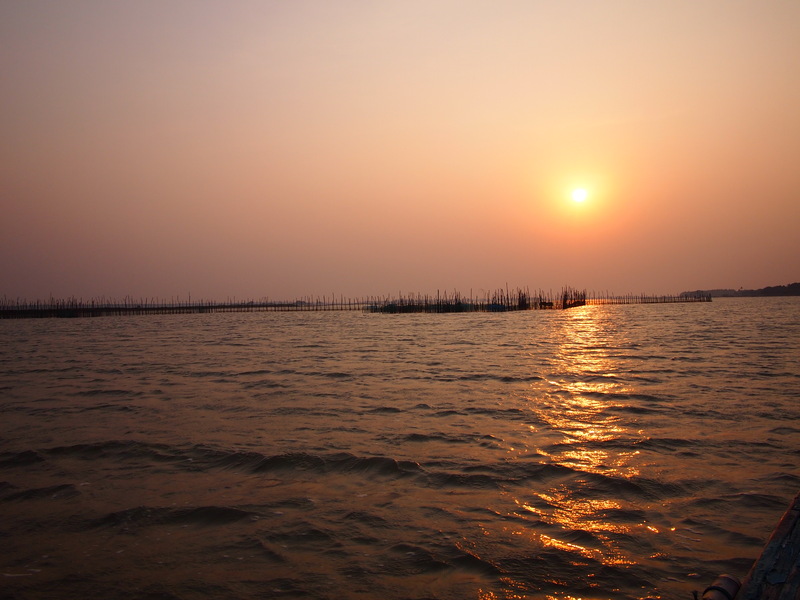 As we headed back to Satapada, the sun started to set changing the lake from hues of blue into vibrant orange. The next day I got to the jetty early to make sure I didn’t miss the ferry to the other side. Waiting and waiting, there were a lot of other passengers also waiting to board, but no ferry in sight. At the time the boat was due to depart, there was still no sign of it…. and then I looked around and realised that most of the passengers who had been waiting had disappeared. I peered over the side of the jetty and saw them all boarding a rather small and dilapidated wooden boat. Apparently that was our ferry and if I didn’t hurry up I would miss it. So onto this small boat I jumped, along with about 50 other passengers, all our bags, ice boxes full of fresh fish and whatever other produce needed to get to the other side. We all sat out in the sunshine cramped on a small deck. It wasn’t the most comfortable of rides, but it certainly was one of the more picturesque I had seen. The wide lake opened out before us and soon dry land was nowhere to be seen. It was just us, the open elements and the birds. The beautiful birds that glided through the air then quickly but gracefully swooped into the lake as they preyed on the tiny fish that swam near the surface. Four hours went by effortlessly as I just watched the birds and drank in the sweet scent of salt. 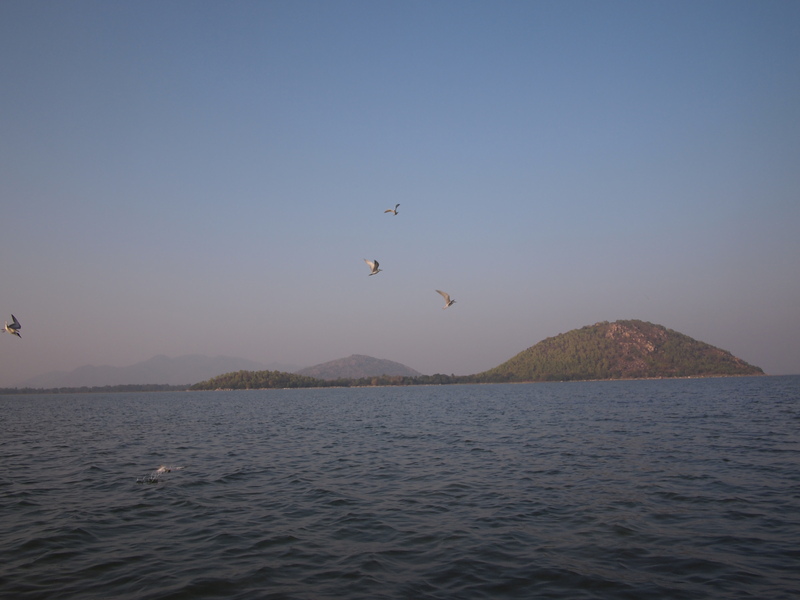 For me Lake Chilika is one of the most natural and beautiful places I have seen in India to date. I am so grateful I took myself off the beaten path to explore it albeit for only a short time. 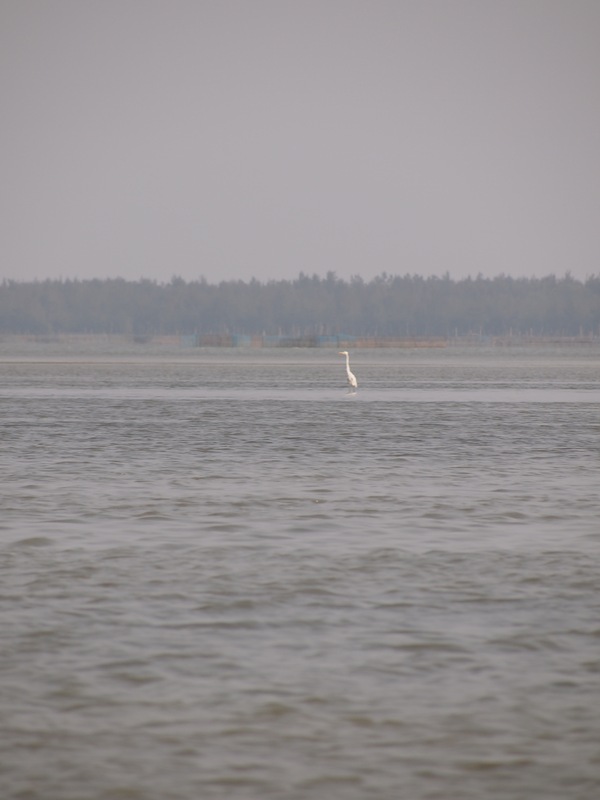 i went to chilika as part of my college field trip..and loved evry bit of this wonderful place…and we did spot dolphins too..they are definitely difficult to photograph!!! Great great post! I was with you every word. Sounds like an amazing place. Looks amazing Raks. I am sad that I won’t have time to do the south while I am there but I will just have to come back I guess :-).